Conversations about the importance of early childhood education (ECE) have been circulating for quite some time. But more and more studies are coming to light that reveal the ever-present learning disparity between students who reaped the benefits of ECE and those who didn’t. Needless to say, the topic has become more prevalent than ever. Educators, politicians and parents have become active participants in these discussions as our nation is in search of the best educational opportunities for our smallest citizens. Contemporary research has shown that the investment in early education — particularly among disadvantaged children — improves not only cognitive abilities, but also critical behavioral traits like sociability, motivation and self-esteem. But while advocates have long promoted the importance of ECE, that doesn’t mean there are no longer skeptics who doubt its true impact. We’ve compiled information from several studies and reputable resources to help make the case for the profound impact of ECE. Take a look at what we found in support of a thriving future for our country’s young minds! We often hear about the school-to-prison pipeline as it relates to high school dropout rates. For example, nearly 60 percent of all high school dropouts will spend time in prison at some point. In fact, 68 percent of all males in state and federal prison lack a high school diploma. The economic implications of these statistics impact many more than just those who are imprisoned. On average, each individual federal prisoner costs taxpayers $28,248 per year, which equates to about $77 per day! So what does this have to do with ECE? Studies suggest that putting more children in pre-K now will result in fewer adults in prison later in life. ECE sets children up to be reading at level by third grade. Those who aren’t reading at level within that timeframe are more likely to drop out before graduating from high school, with the chance of contributing to the statistics shared above. Add to all of this the harrowing statistics on how much more government money is spent per year to keep inmates in prison in comparison to the amount spent to educate our young children, and this disparity becomes even more worrying to ECE advocates. Formally referred to as “The Early Catastrophe: The 30 Million Word Gap by Age 3,” this 1995 research study confirmed what many ECE advocates have been preaching for decades: Much of the most critical brain development in children takes place before they even reach kindergarten. The study itself revealed that children from the poorest families learned approximately 30 million fewer words than those from more affluent families by age three. These numbers are a reflection of how much the parents talked to their children, tying directly to IQs and academic performance later in life. It’s been argued that language deficit is passed down through generations. 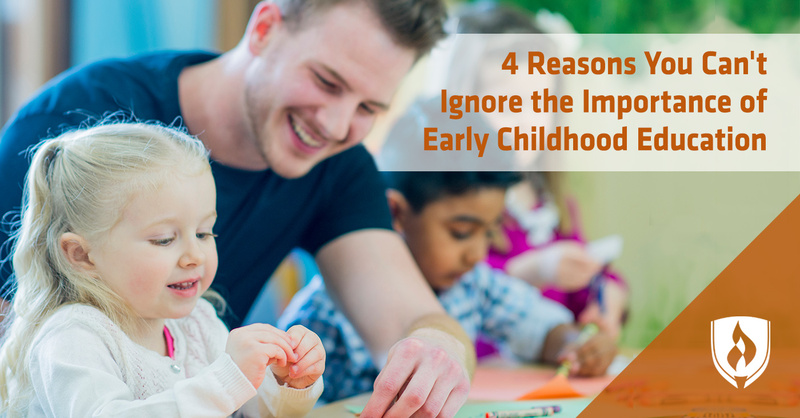 While much of this cognitive development takes place before a child will enter kindergarten, ECE advocates have cited this study in posing the importance of early interventions that directly address the developmental inequality in young minds. ECE professionals have the opportunity to build on what children already know, introducing and reinforcing new words in addition to already existing interests and capabilities, according to the National Association for the Education of Young Children (NAEYC). Building upon the foundation that ECE and school readiness is a critical element in preparing our children to be successful in an increasingly competitive global economy, it is alarming to learn that the United States falls significantly behind other countries in enrollment, investment and quality of ECE resources. These numbers are important as they relate to a child’s preliteracy, prewriting and premath skills. It also affects school readiness and other skills that prove essential to educating a strong workforce that can contribute to a successful global economy. 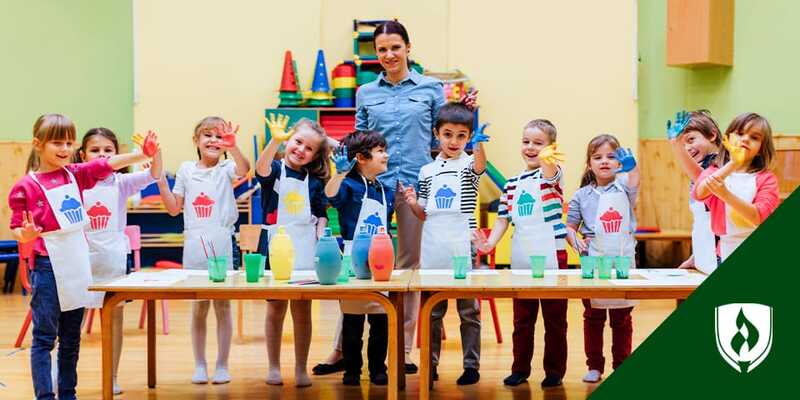 Much of these disparities are due to a large preschool access gap, which is why some efforts are being made on a national scale to increase the U.S. investment in ECE. Even the White House has addressed the importance of ECE on a national scale, citing the early years in a child’s life as a critically important window of opportunity to shape that child’s key academic, social and cognitive skills that will determine success later in life. In his 2013 State of the Union address, you may recall President Obama calling for expanded access to high-quality preschool, regardless of a family’s socioeconomic status. In January 2014, President Obama reinstated this effort, challenging elected officials, business leaders and other influential Americans to help more children access the education they need at the most critical developmental stages. In December 2014, the President held the White House Summit on Early Education at which a collective leadership of policymakers, mayors, school superintendents, community leaders and others convened in support of American ECE. It was announced that a communal investment of more than $1 billion was to be made in the education and development of U.S. children. 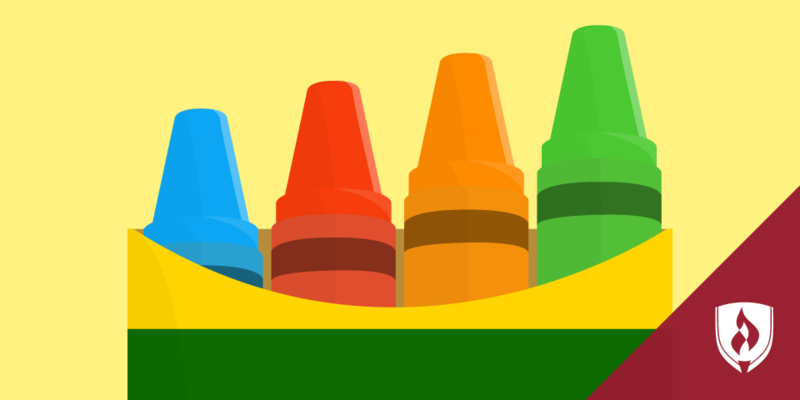 You can learn more about the constructs of President Obama’s ECE plan here. 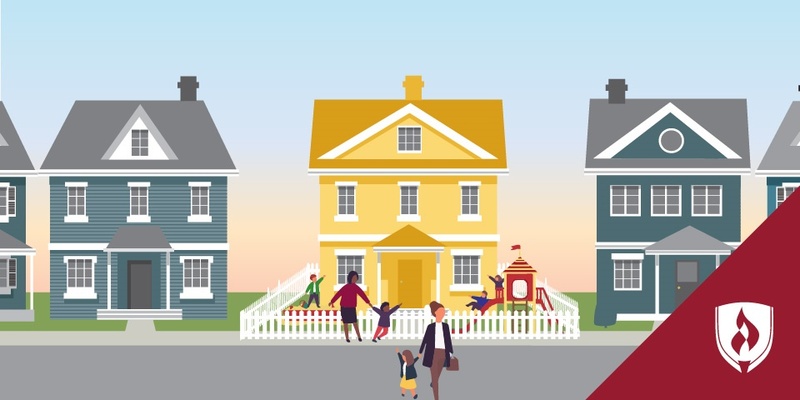 Can you play a role in early childhood development? From the findings of national studies to the harrowing statistics about the school-to-prison pipeline, the invaluable role of ECE is hard to deny. Even the increased efforts being made at the highest levels of our nation’s federal policy demonstrate the importance of early childhood education. Investing in the education of our children early on puts young minds on a promising path for lifelong learning and future success in the workplace and global economy at large. While access to ECE is instrumental to childhood development, educators play just as crucial of a role in setting children up for a successful future. Can you envision yourself making a difference in molding young minds when it matters most? 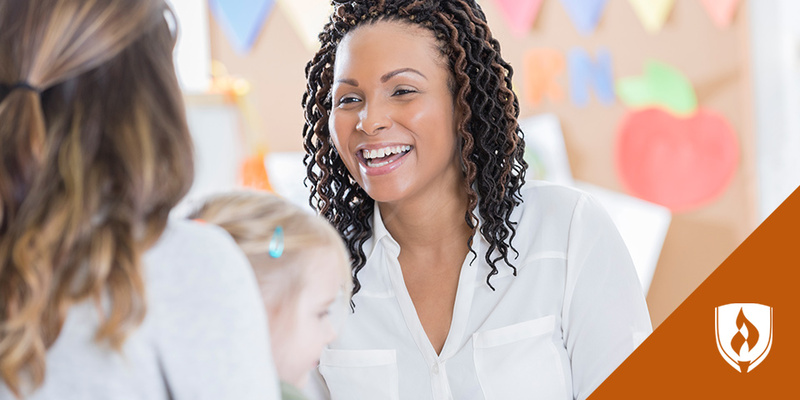 Discover your options by learning more about the various paths to a fulfilling career in ECE. Jess is a Content Specialist at Collegis Education. She researches and writes articles on behalf of Rasmussen College to help empower students to achieve their career dreams through higher education.